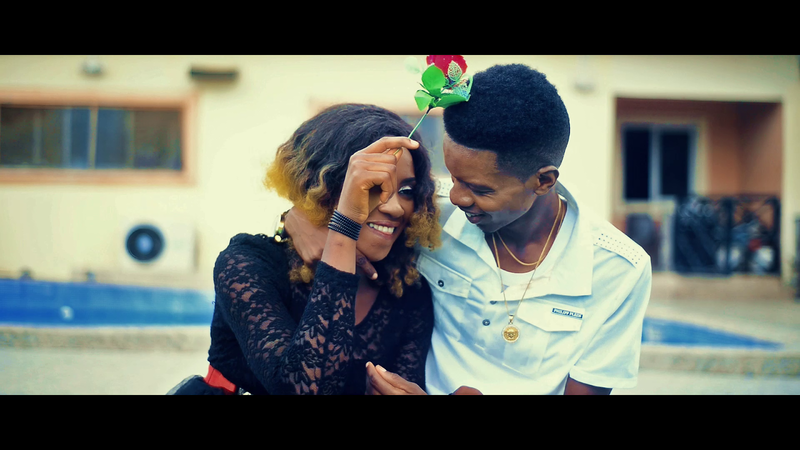 Dera Val who's real name is Chidera Valentine makes his introductory appearance with his first official single and Video titled FOLLOW. DERA VAL, a graduate of All Nations University Koforidua, Ghana, is a fast rising Afro Pop and Afro Hip-hop artiste signed under CVals Concepts and Entertainment Company in partnership with KrisNation Company. FOLLOW is a melodious and groovy song produced, mixed and mastered by MixMagic, and the Video shot by ObiFobies who created an awesome love story. So listen, download and share.